The function of the cottonseed oil machine is to get cooking oil from cottonseed. For the whole cottonseed oil machine, there are three main sections. They are cottonseed oil pretreatment and pressing machine, cottonseed oil extraction machine and cottonseed oil refinery machine. 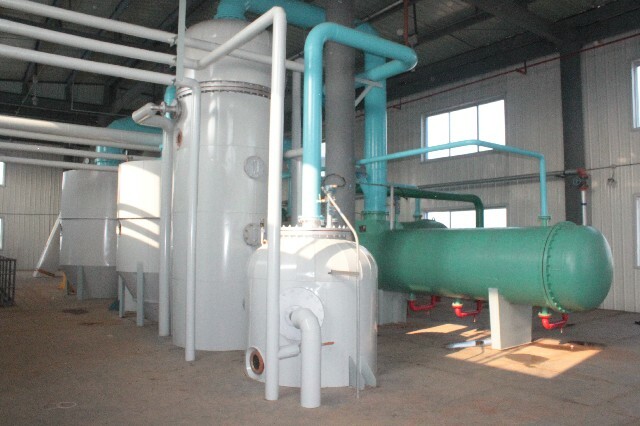 Main parts in the cottonseed oil pretreatment machine. a. Wind separator: It is used to move the impurities from the cottonseed. The advantage of oil solvent extraction machine is to get more oil from the cottonseed. When extracting the oil by solvent, the oil residues will be less than 1%. 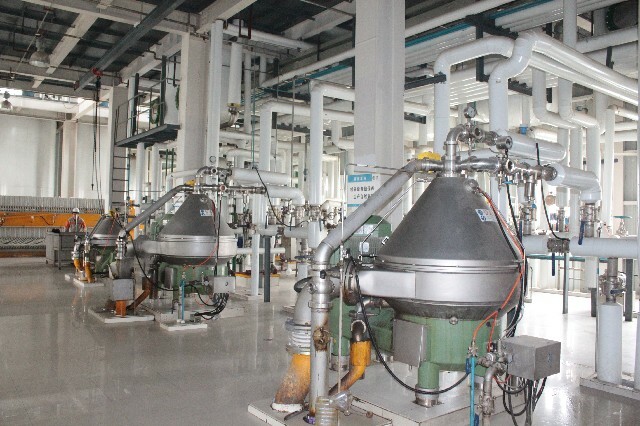 There are four main parts in the solvent extraction line. After getting crude oil from pretreatment section and extraction section, the crude oil enters the refinery section. 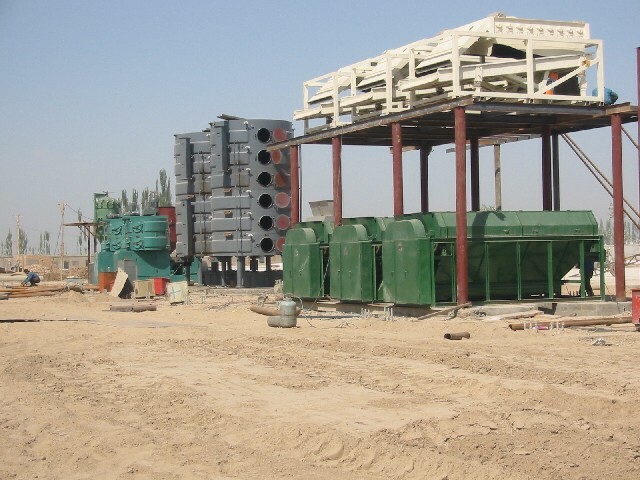 There are three main parts in cottonseed oil refinery machine. If you want to know more about cottonseed oil machine, please contact with us.